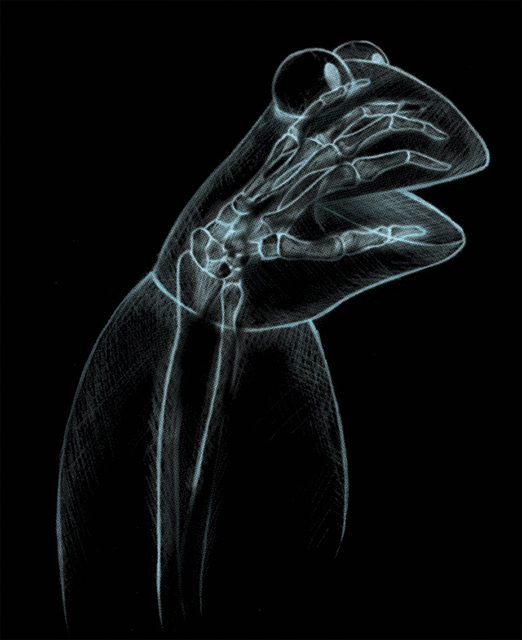 Mr. Puppet, this x-ray clearly shows that you have a serious condition – there is a huge hand inside you. From your chest all the way to your head. That is freaky. 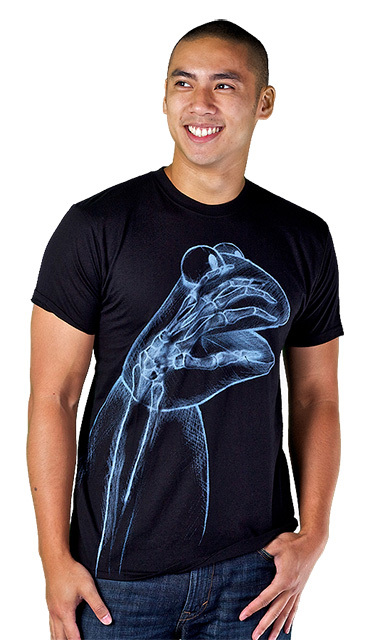 Also, where’s the rest of your body?